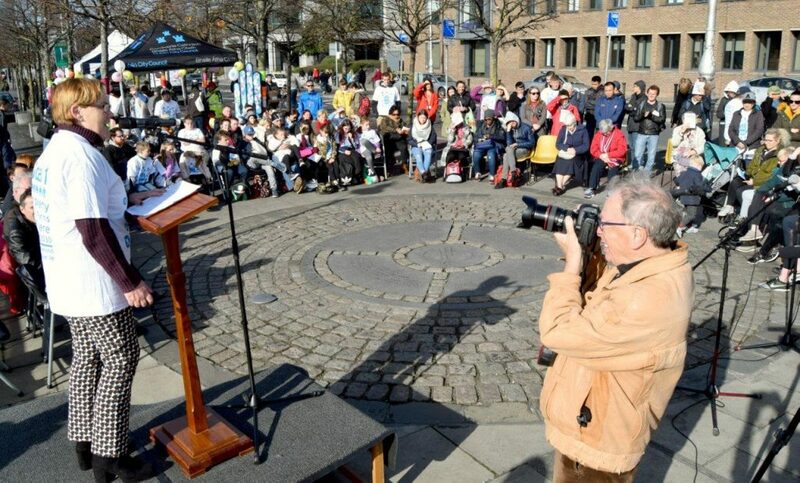 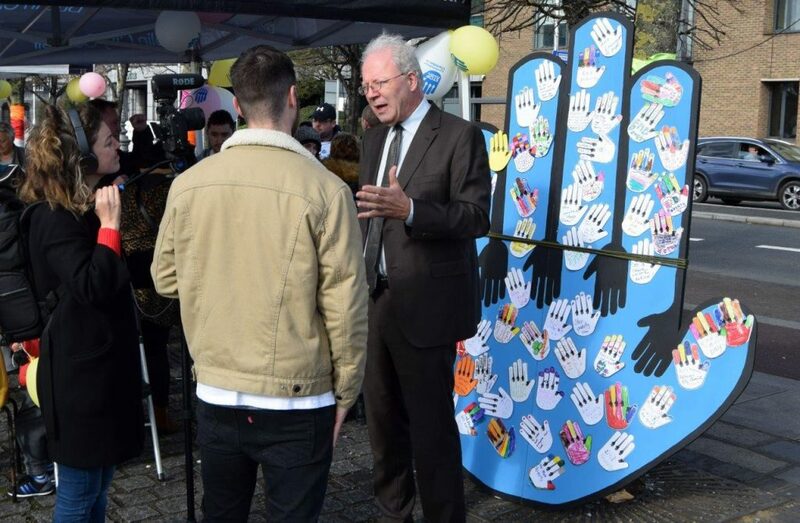 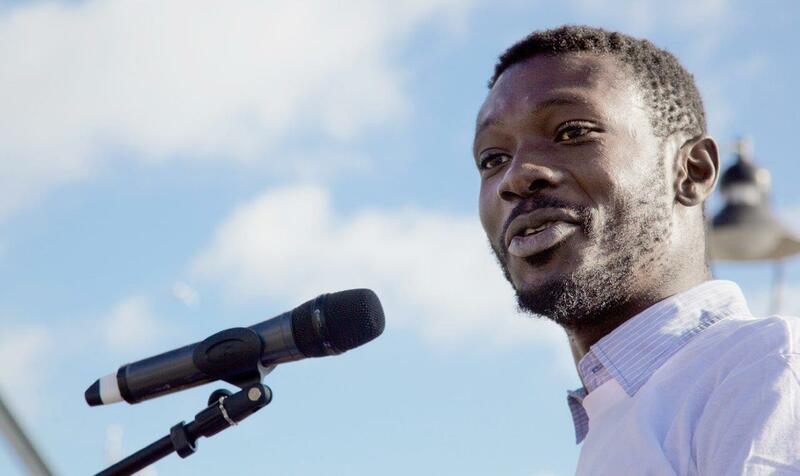 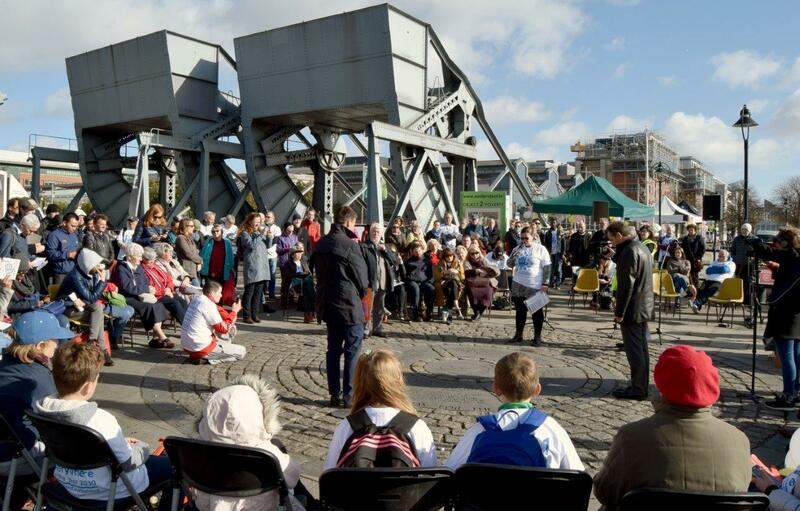 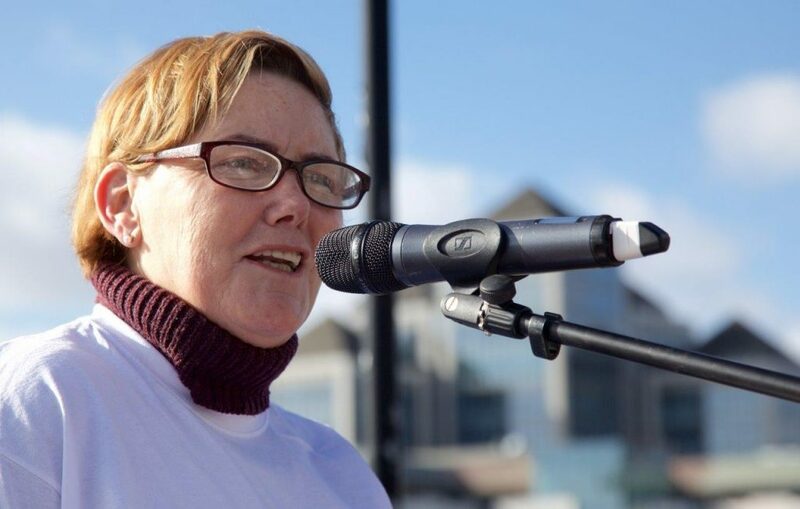 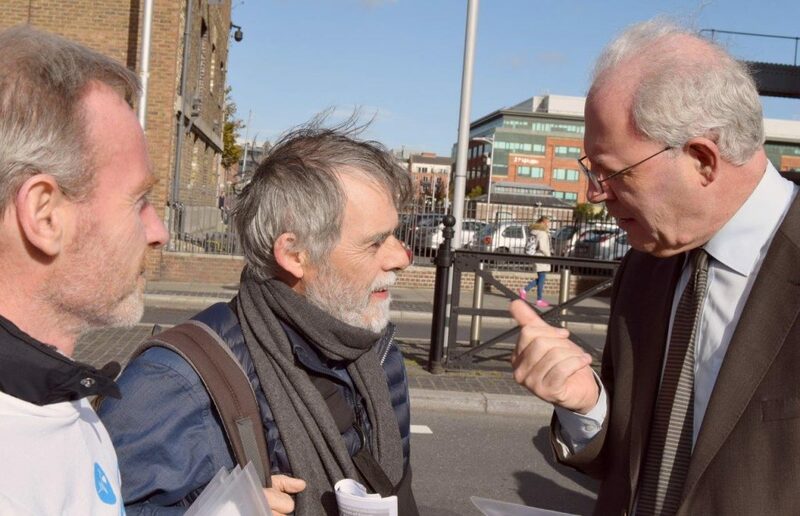 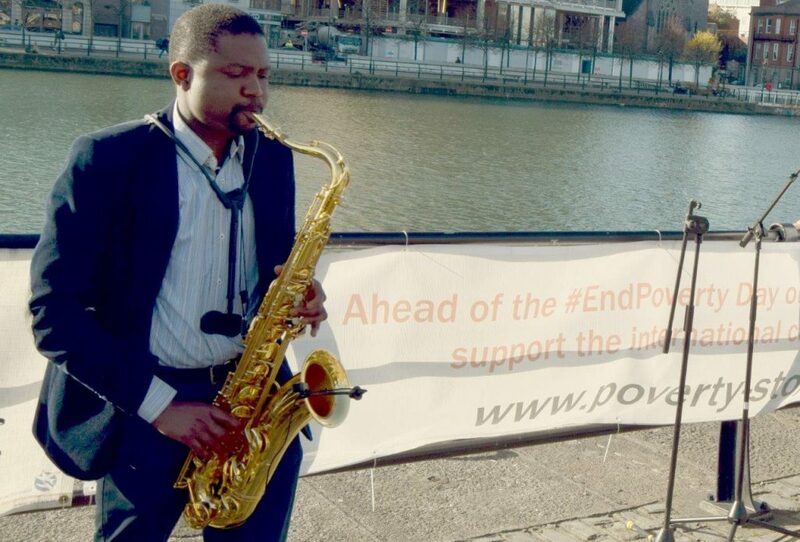 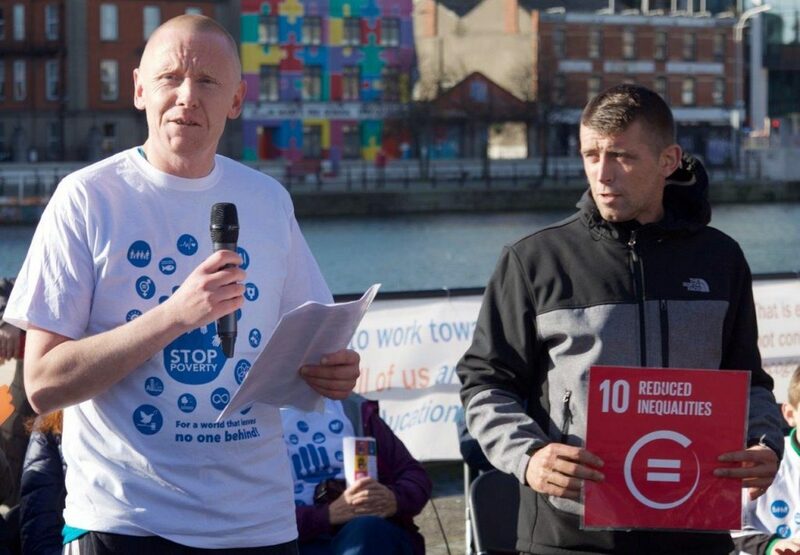 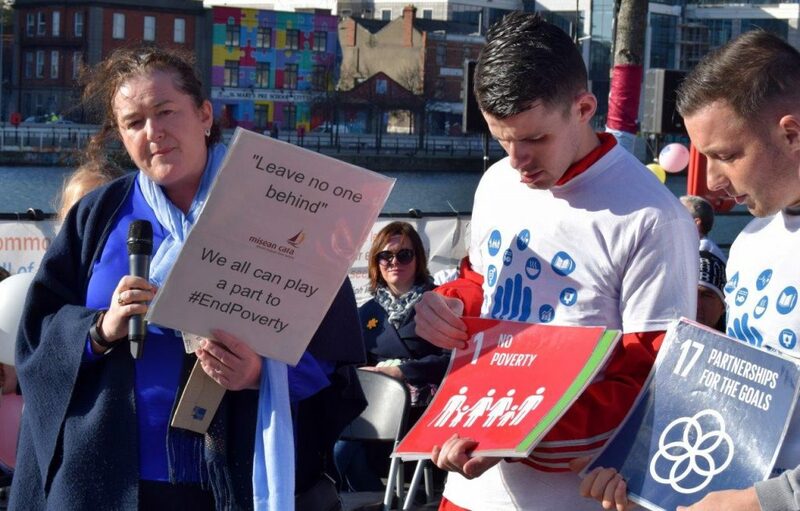 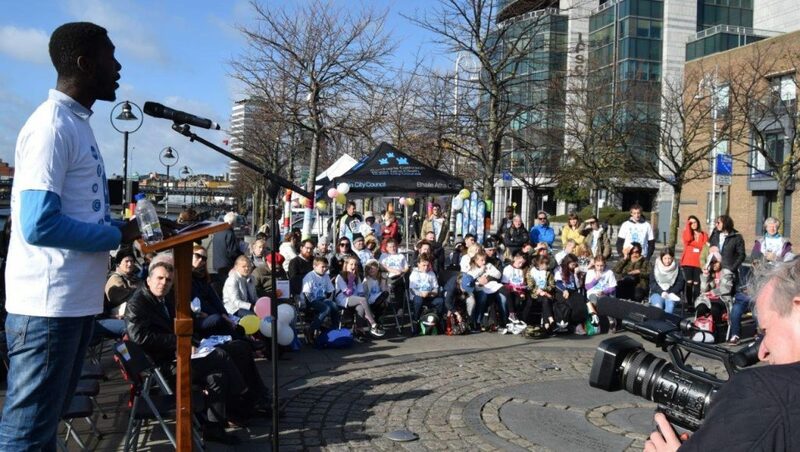 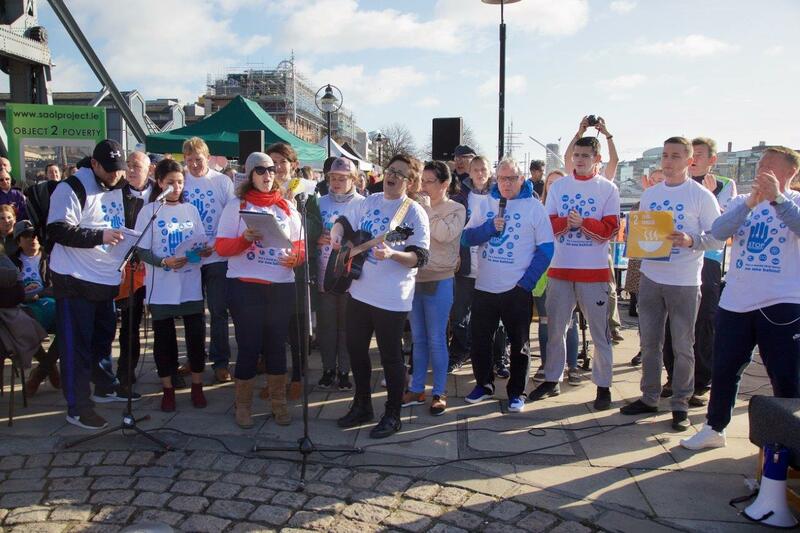 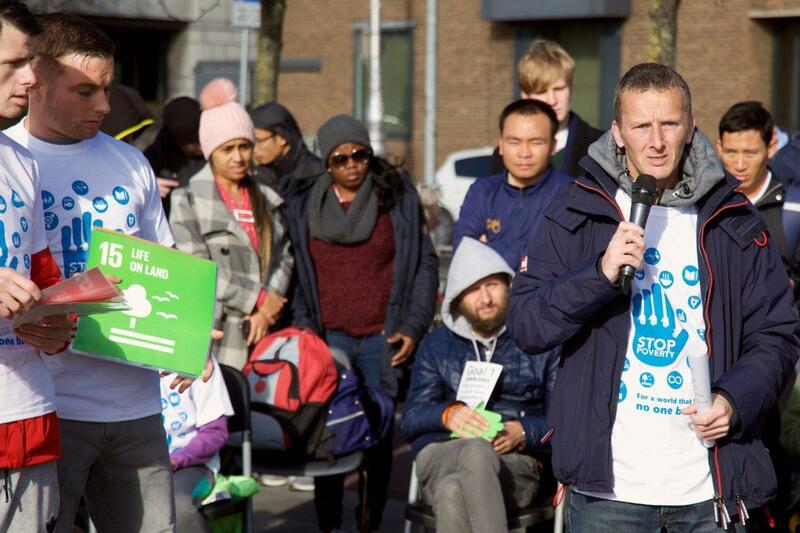 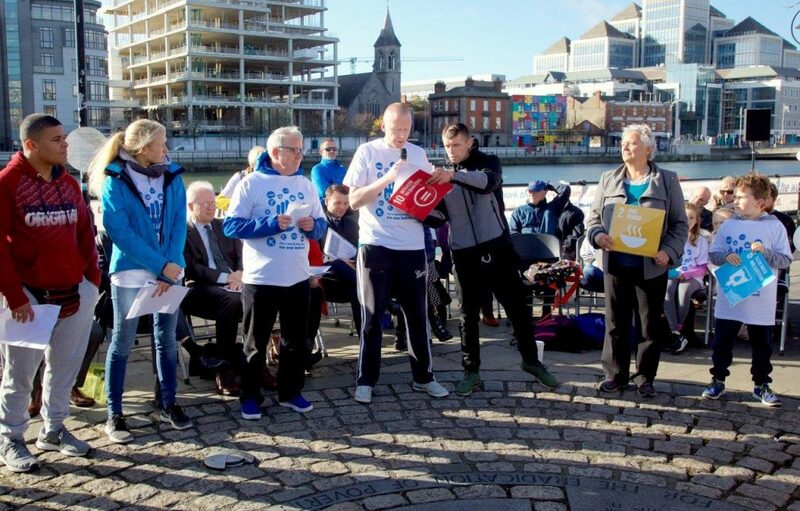 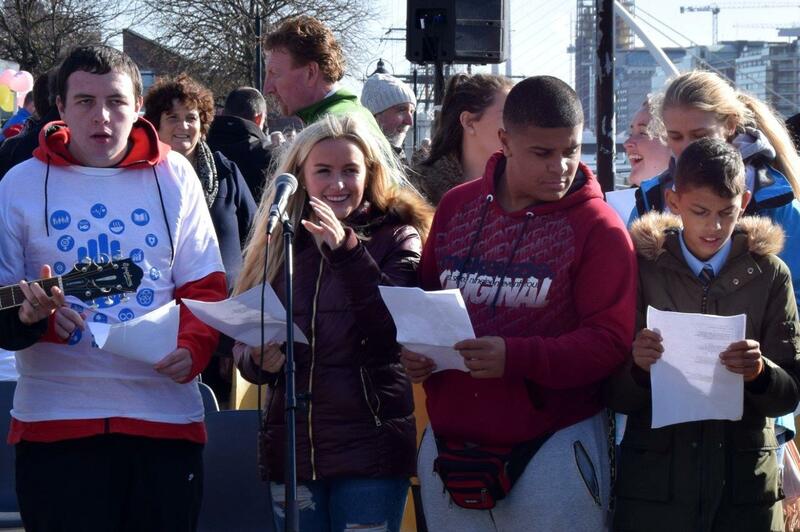 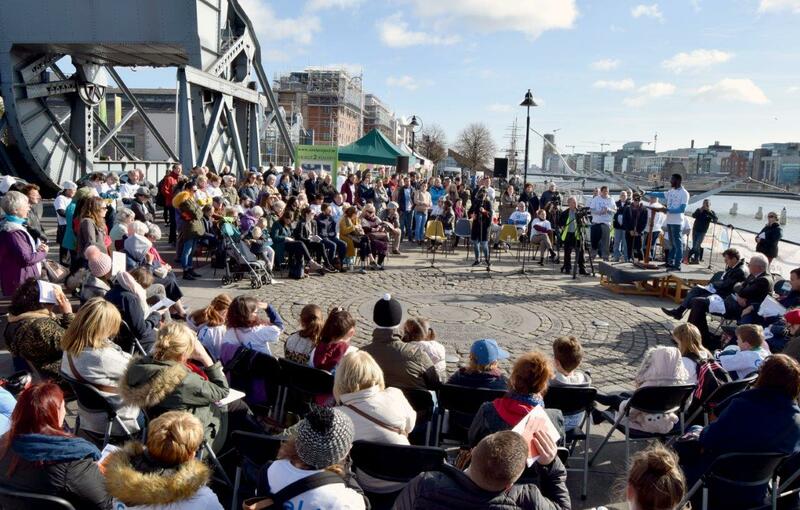 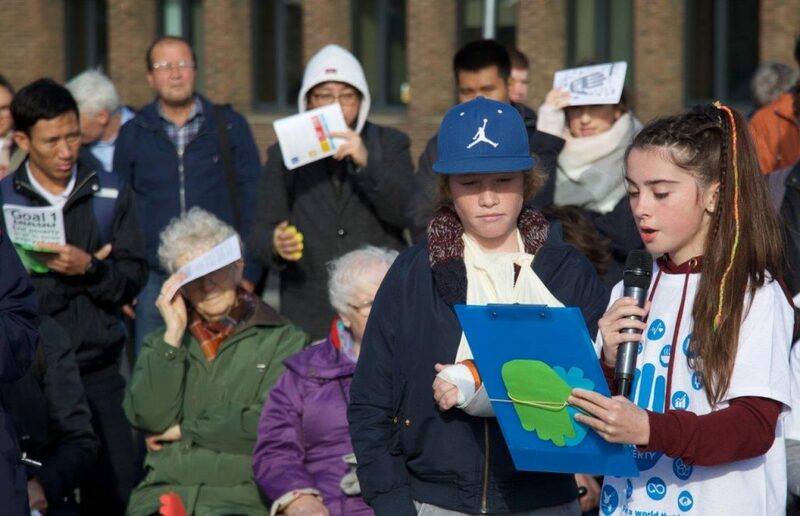 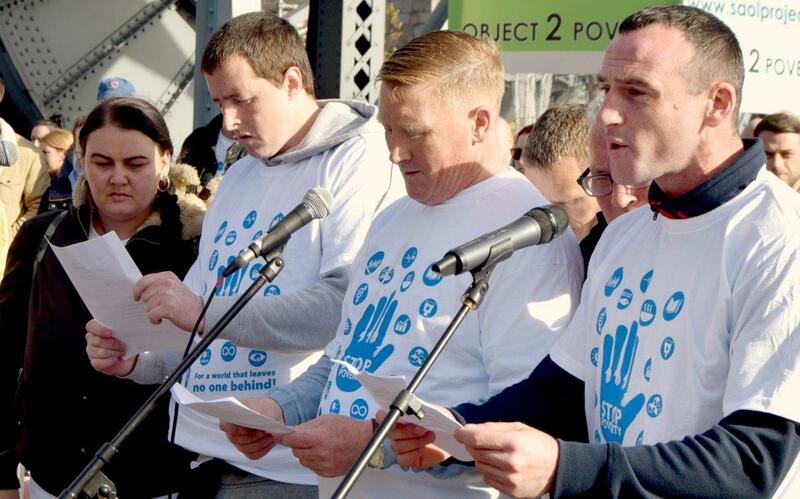 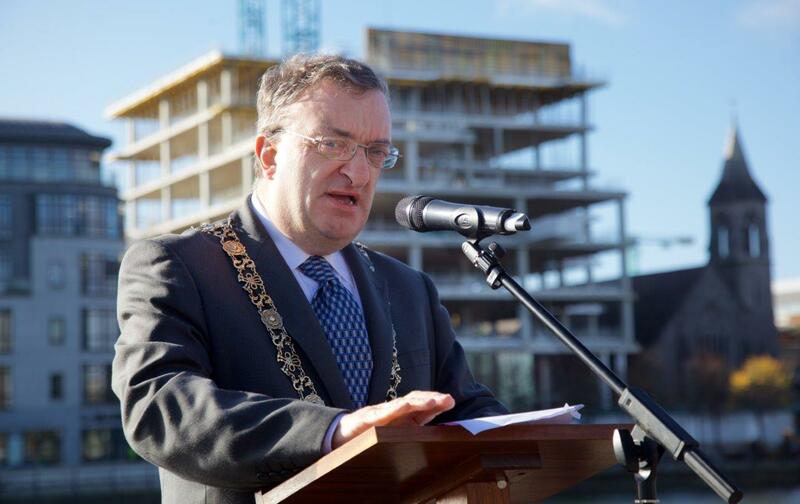 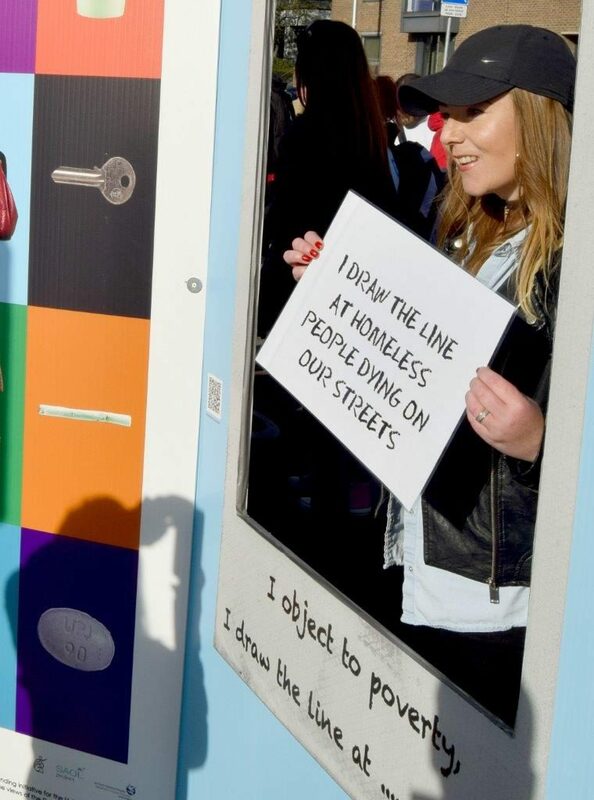 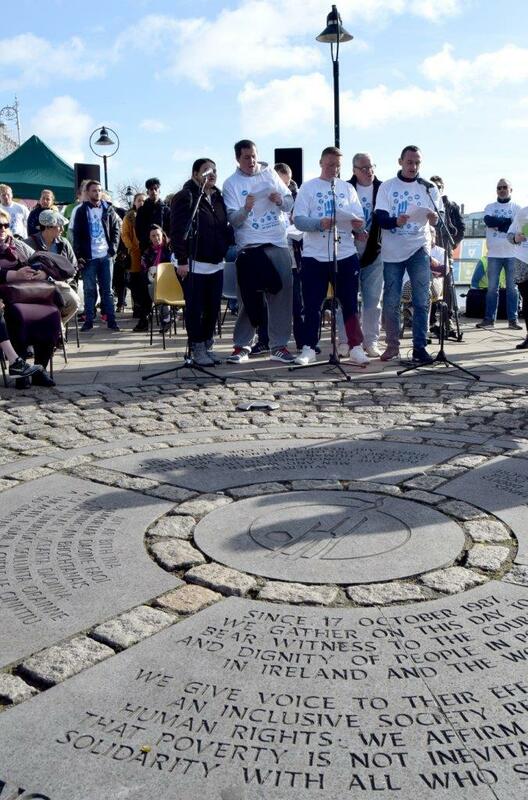 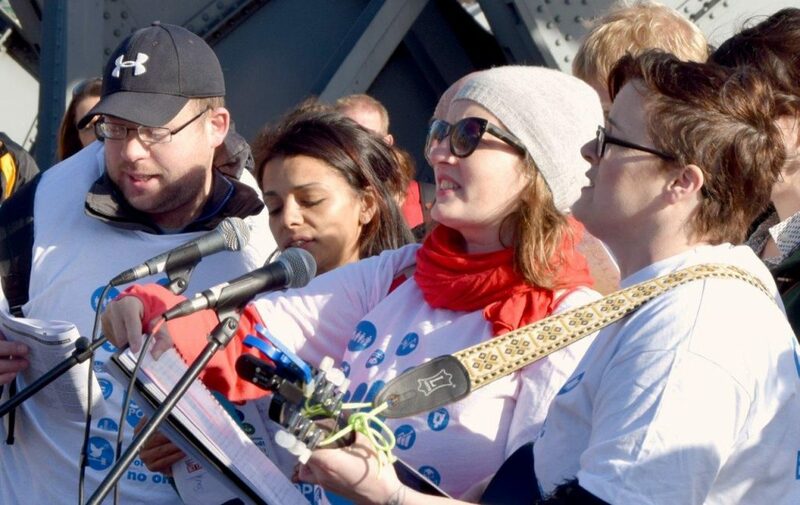 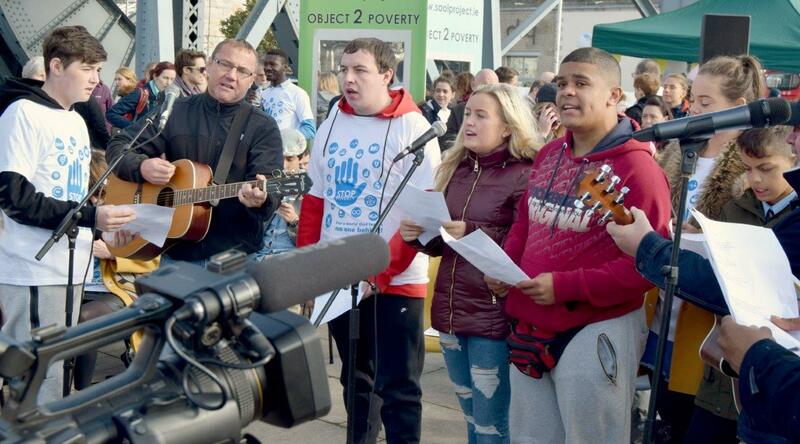 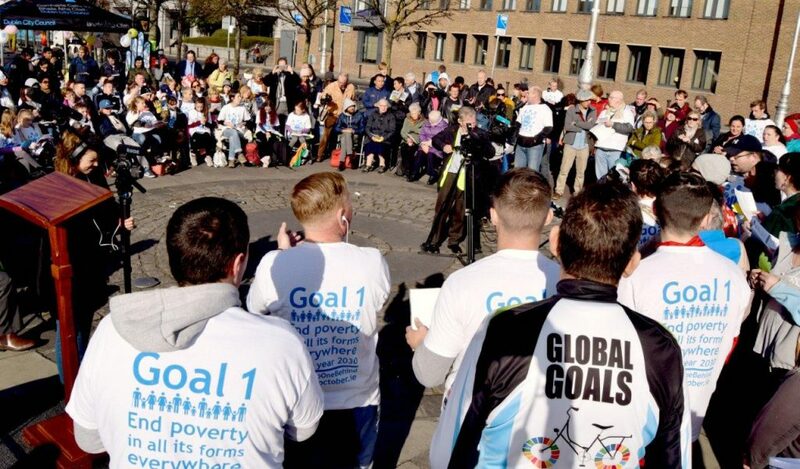 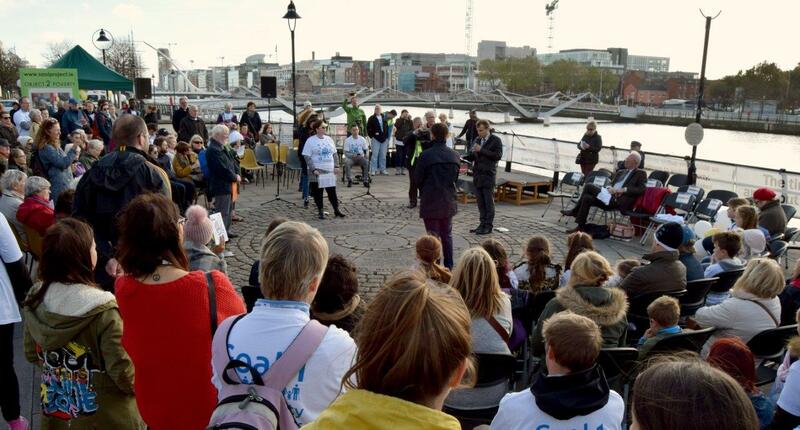 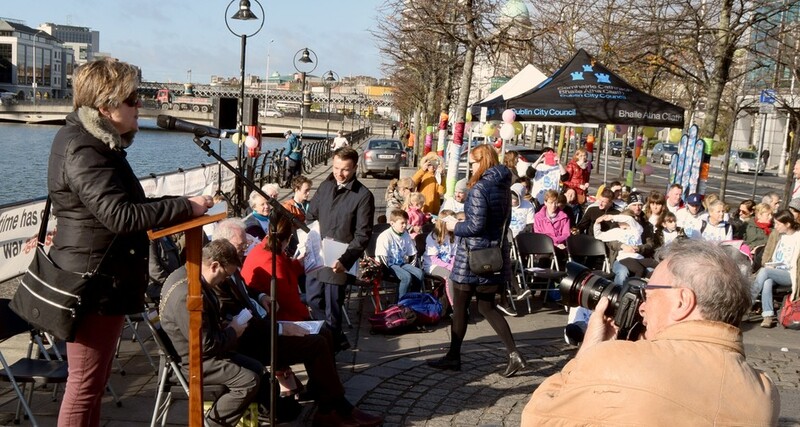 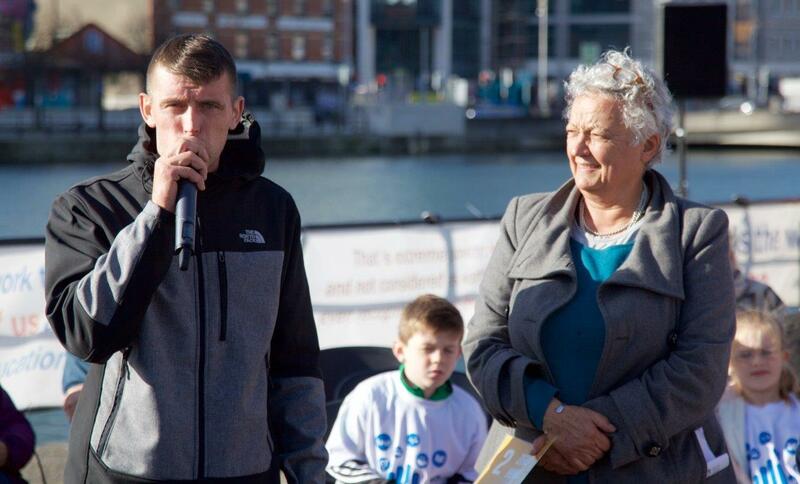 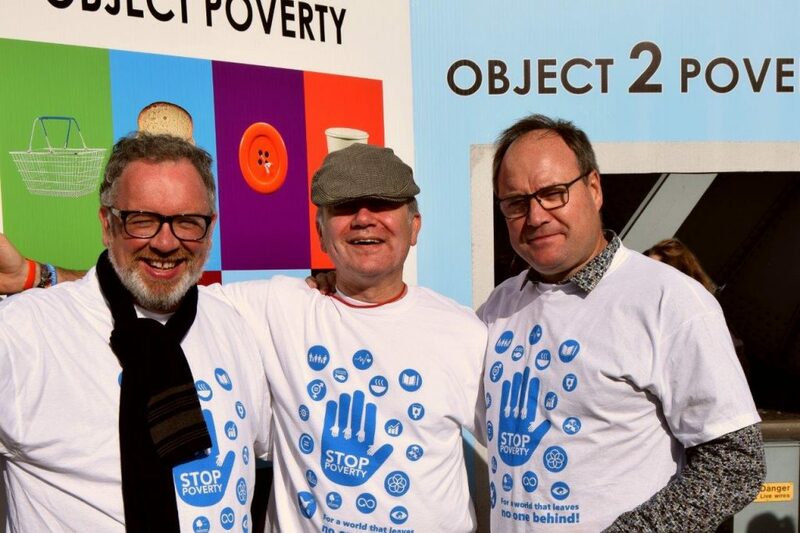 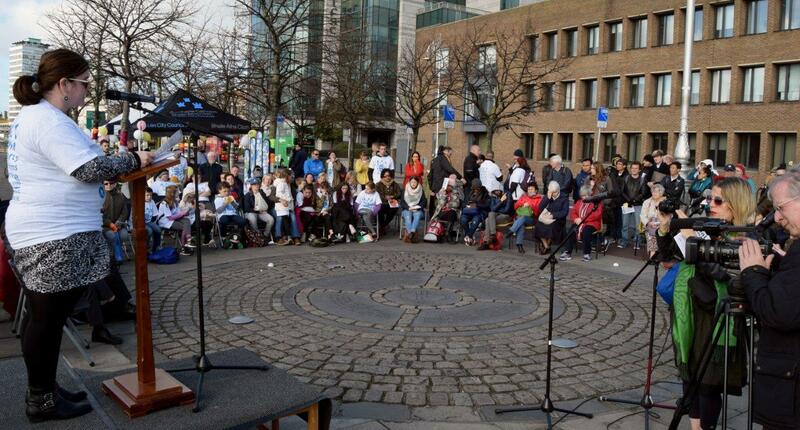 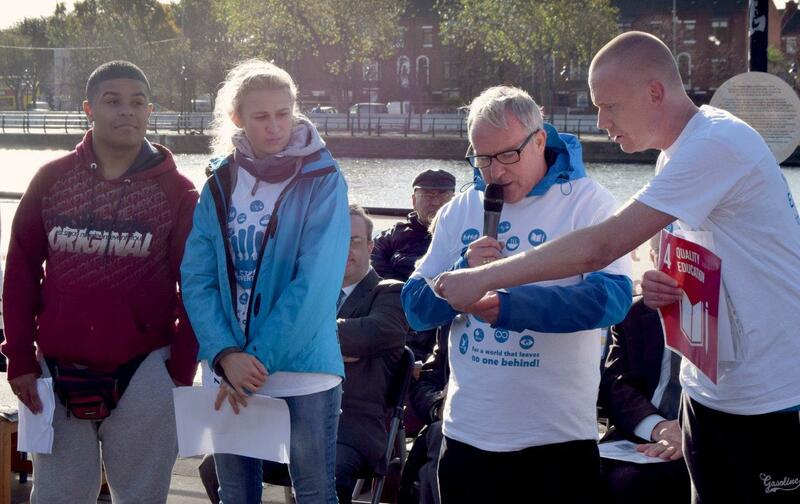 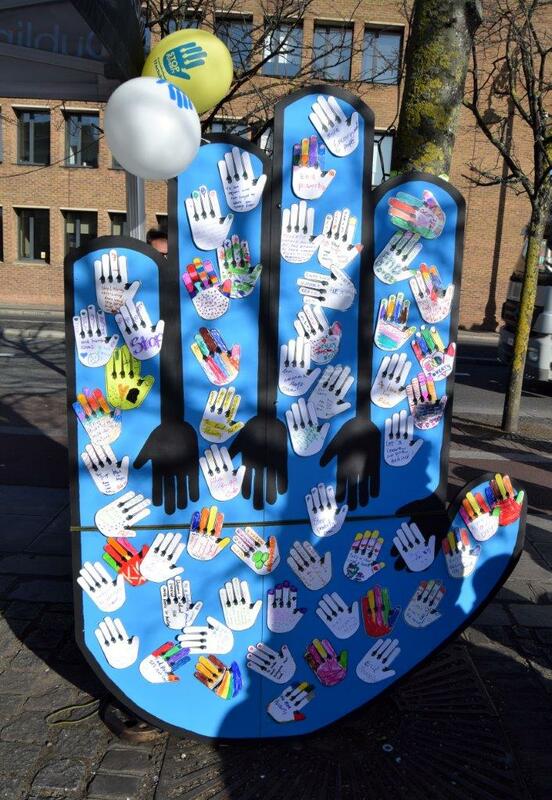 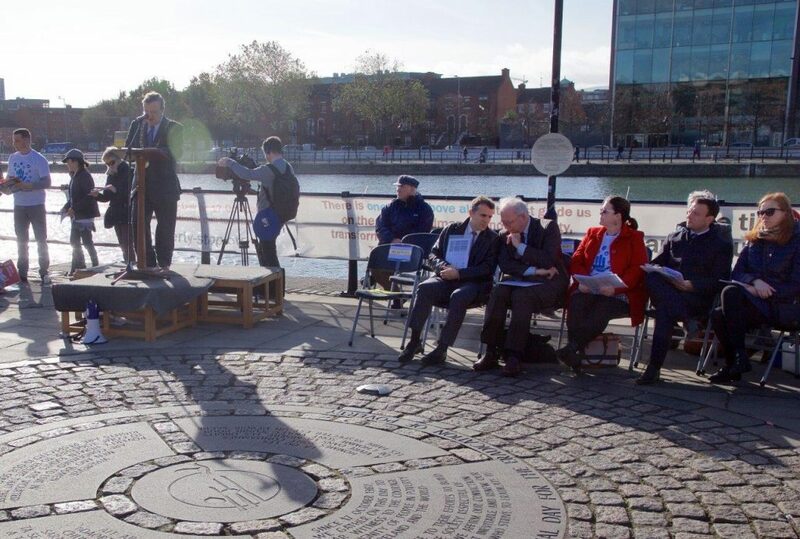 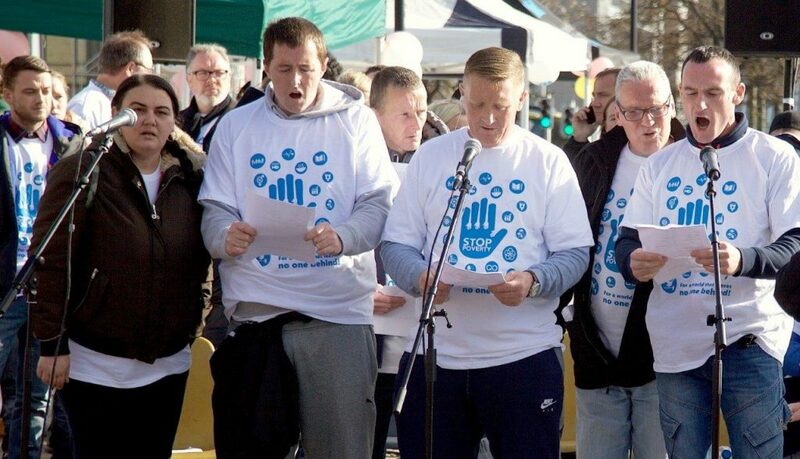 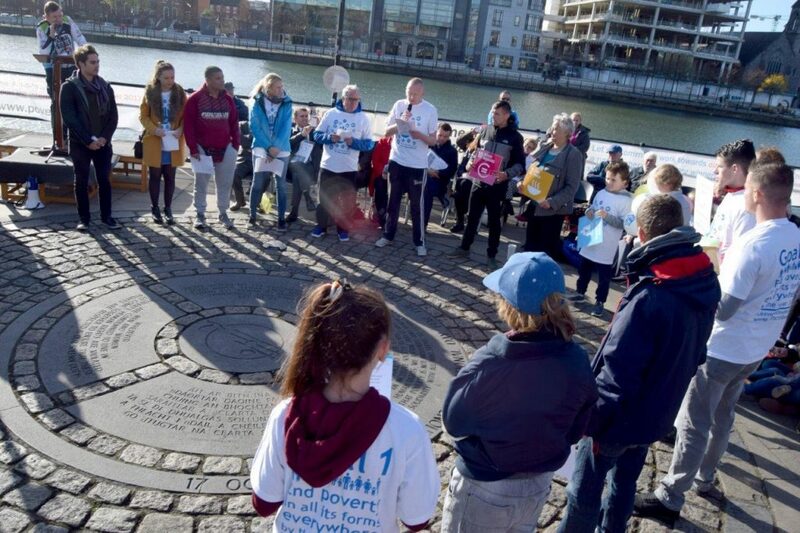 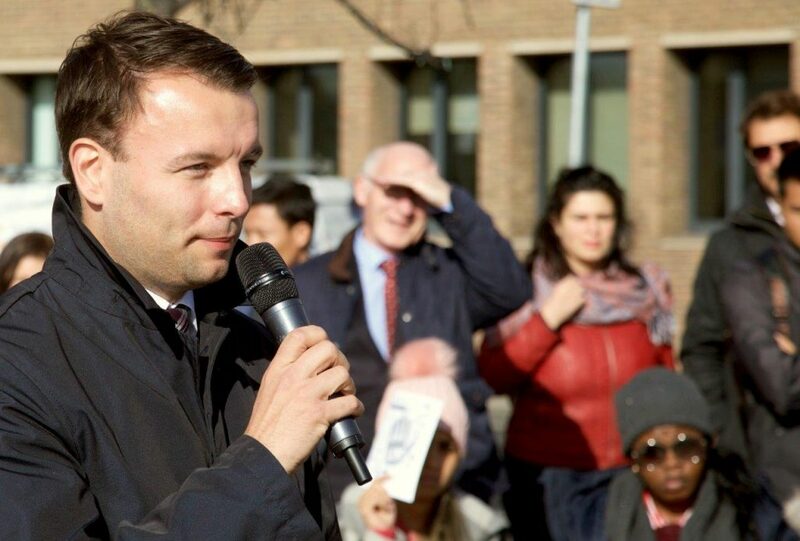 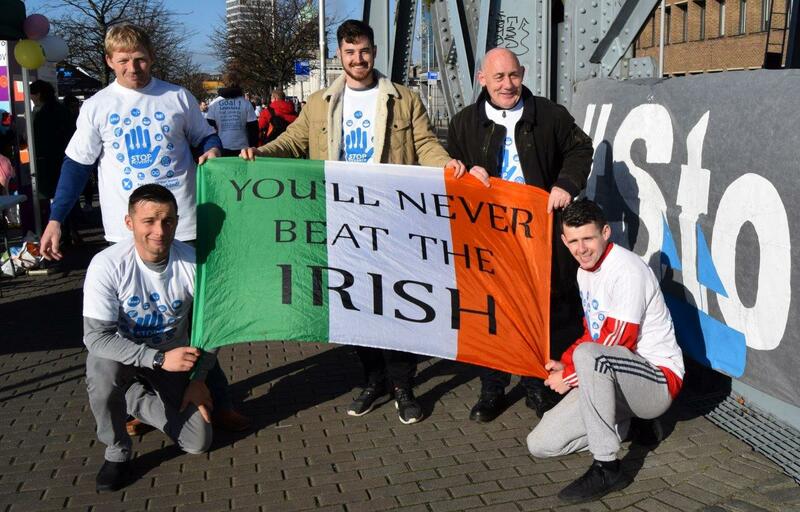 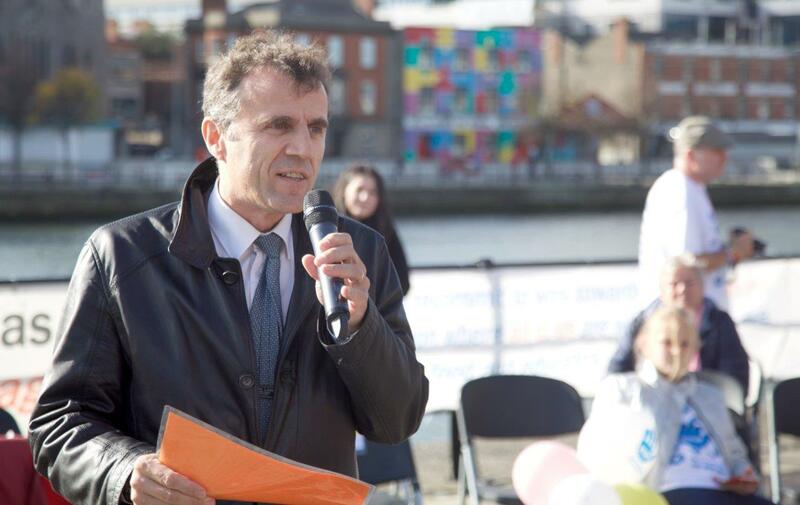 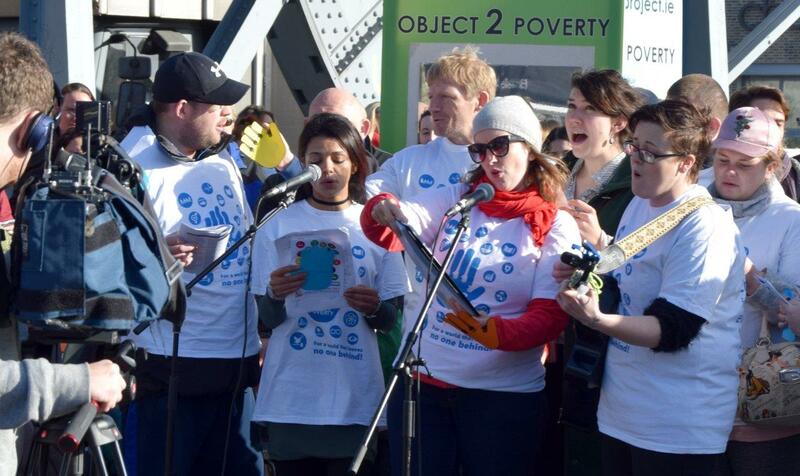 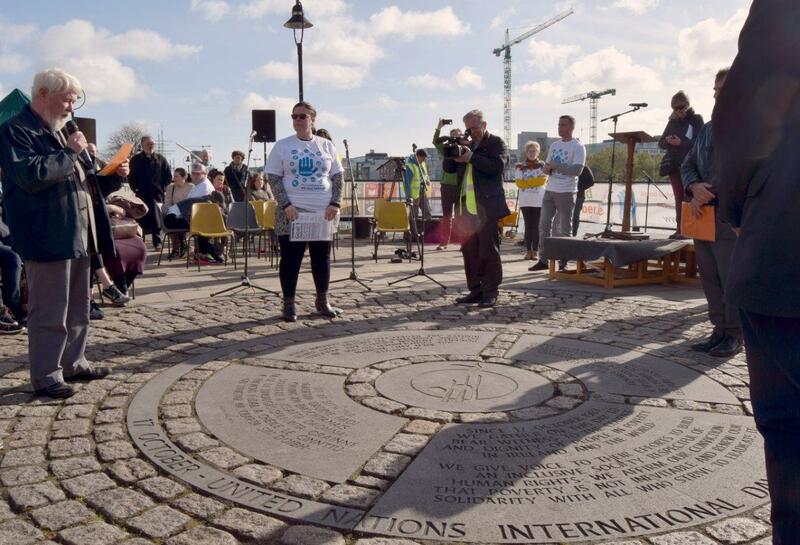 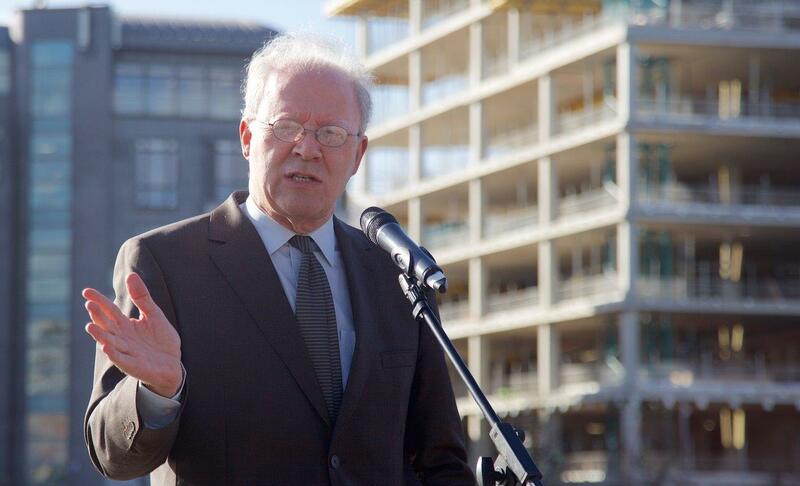 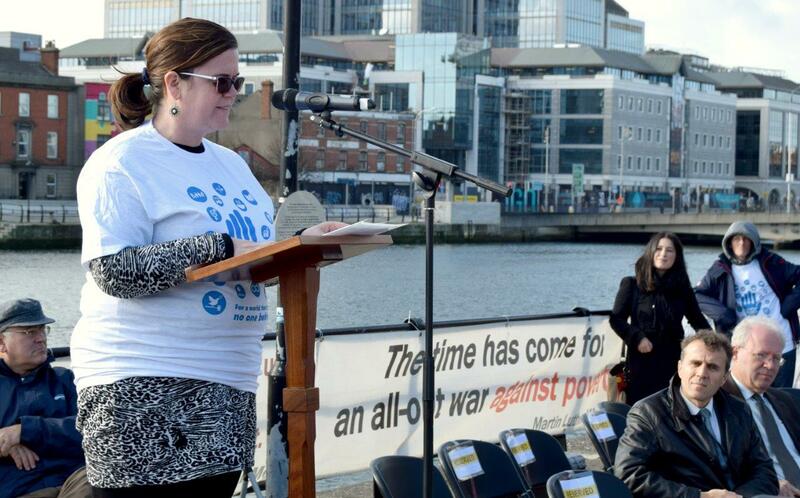 The Dublin End Poverty Day Gathering – Pictures and Words! 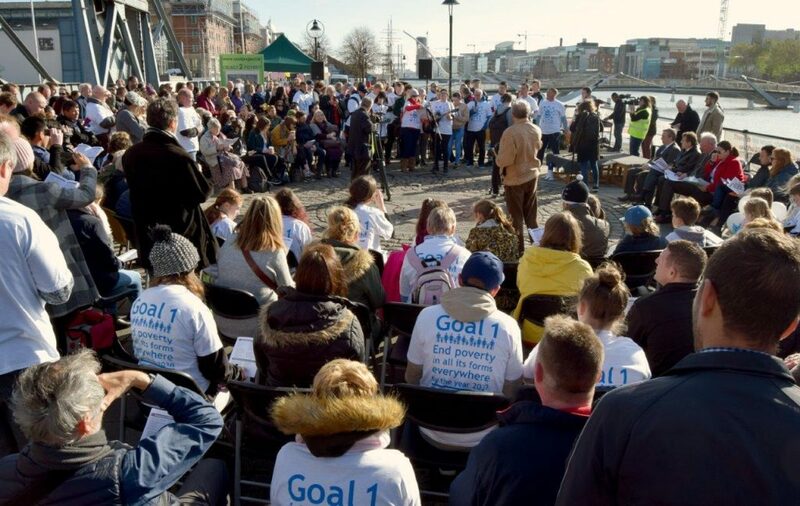 from the End Poverty Day Gathering in Dublin! 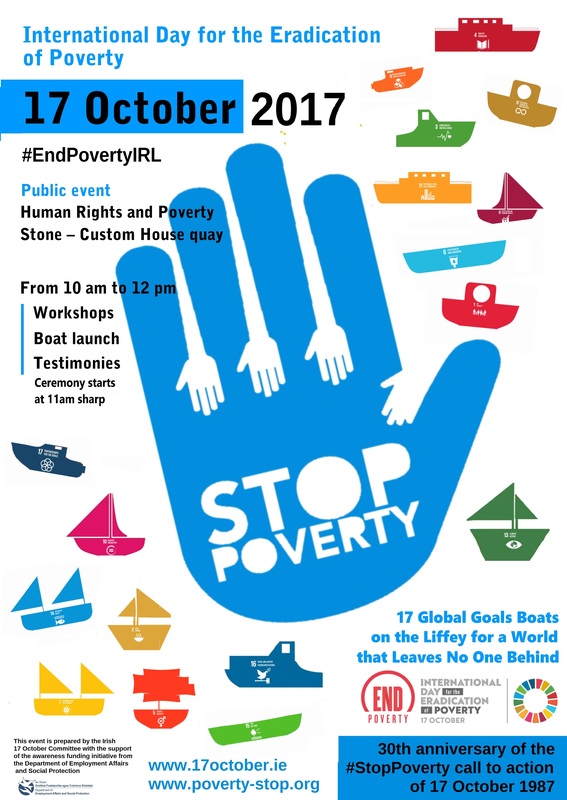 Speeches and testimony can be read here: Highlights 17 Oct 2017! 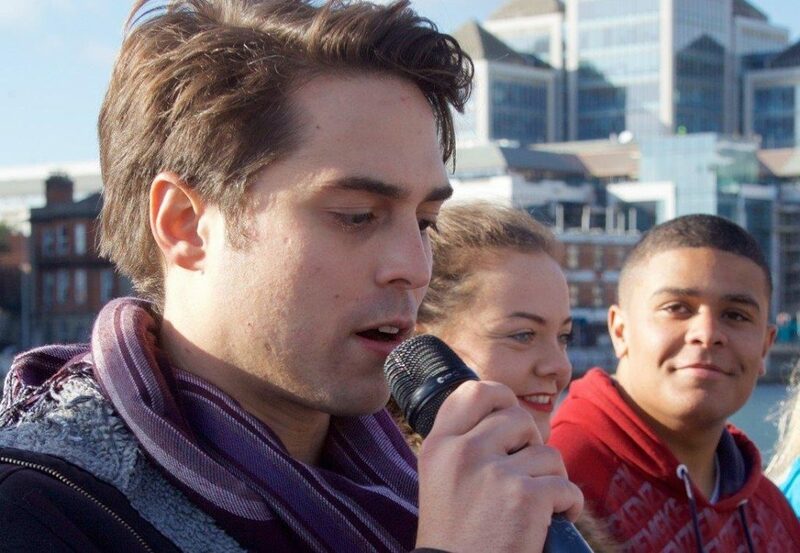 And more in this video! 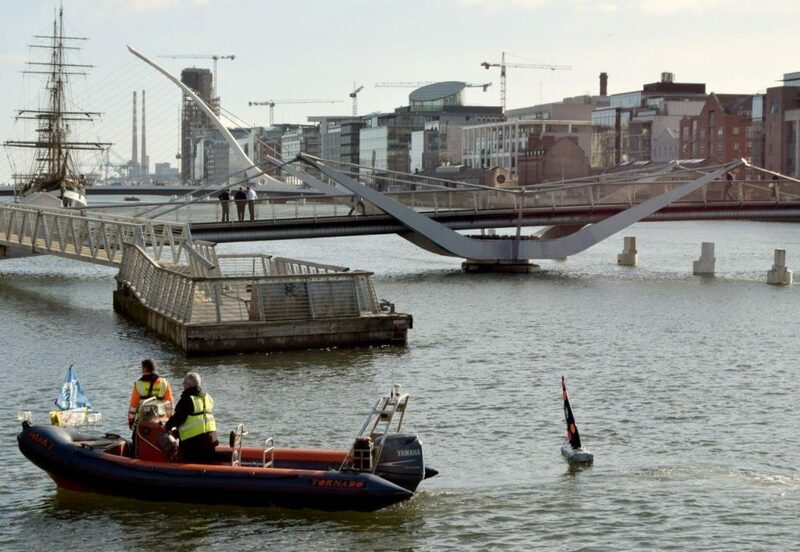 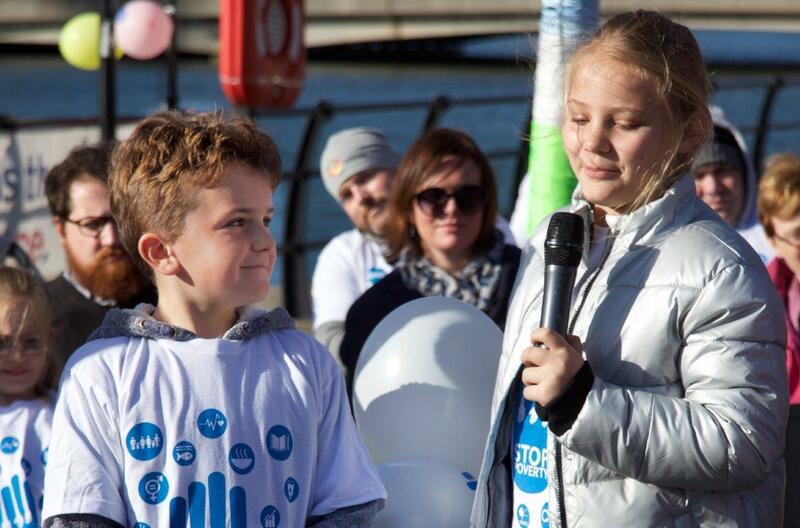 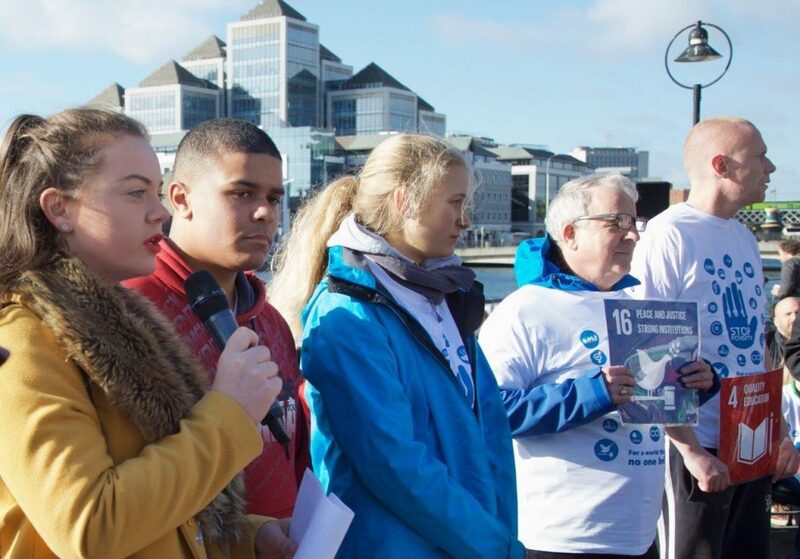 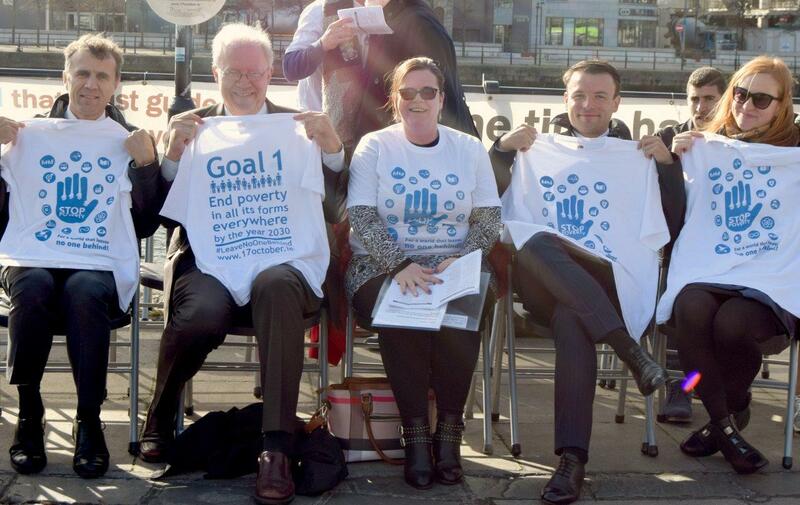 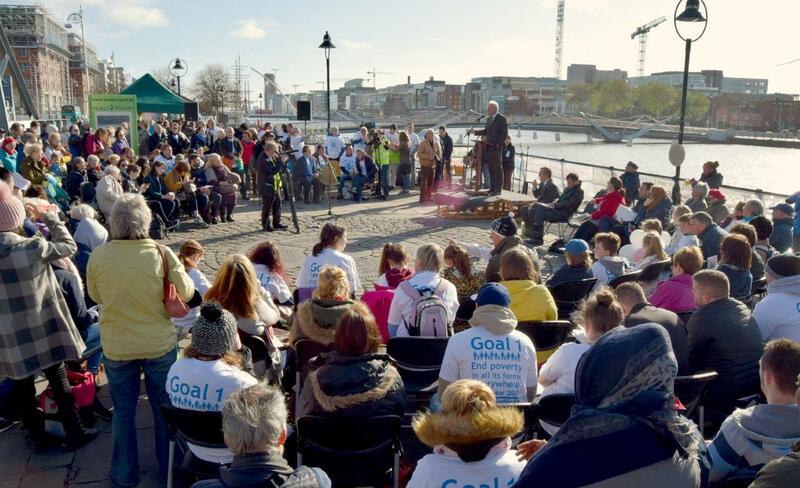 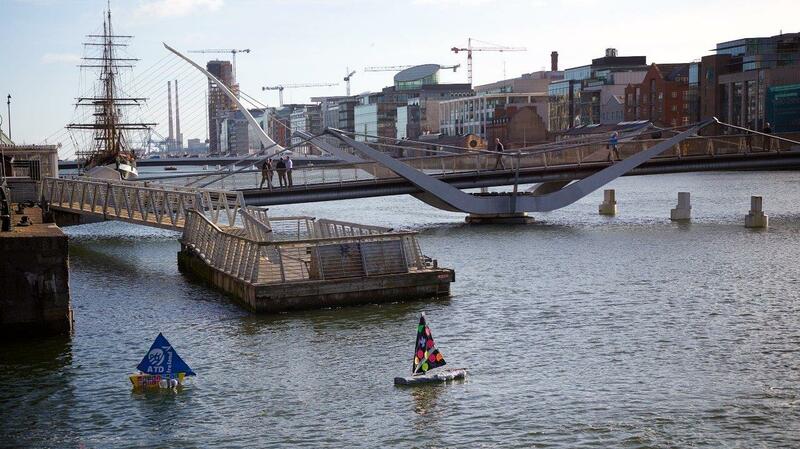 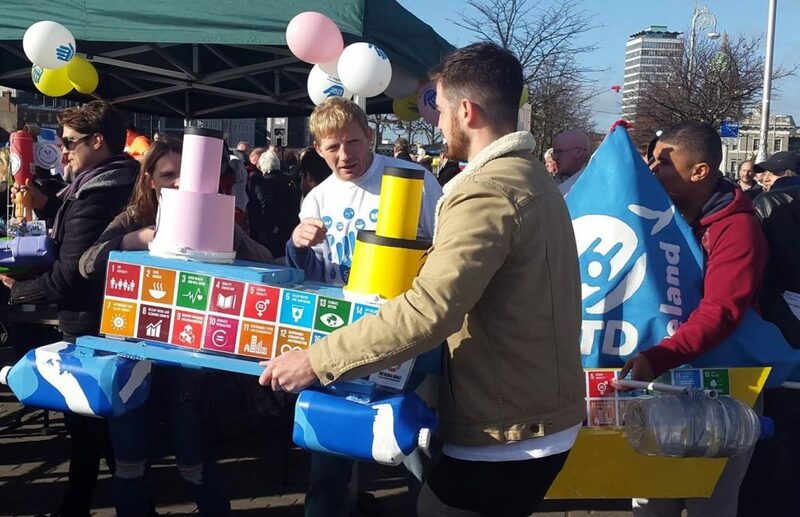 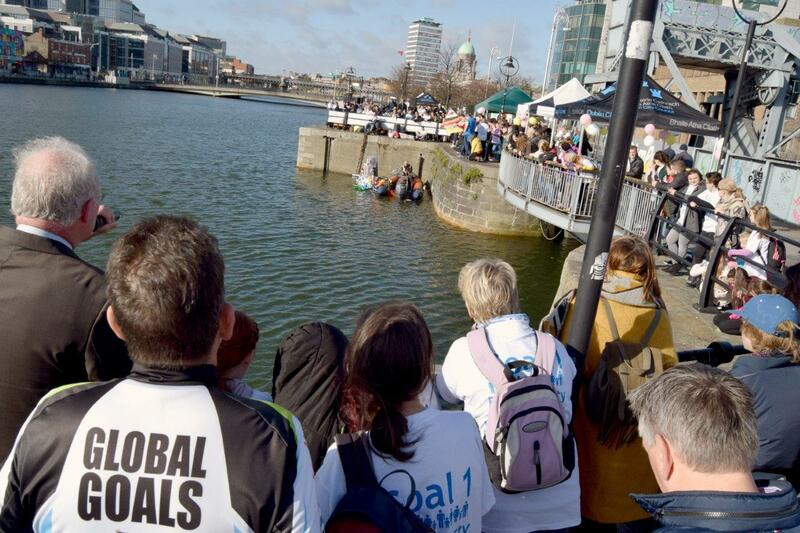 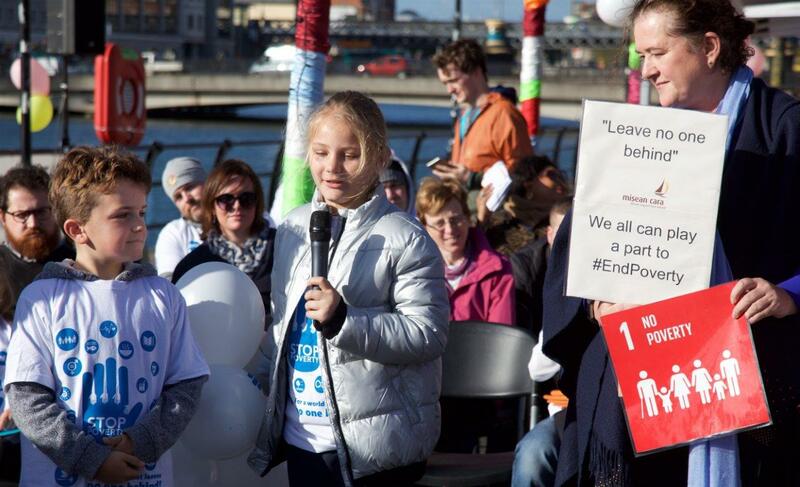 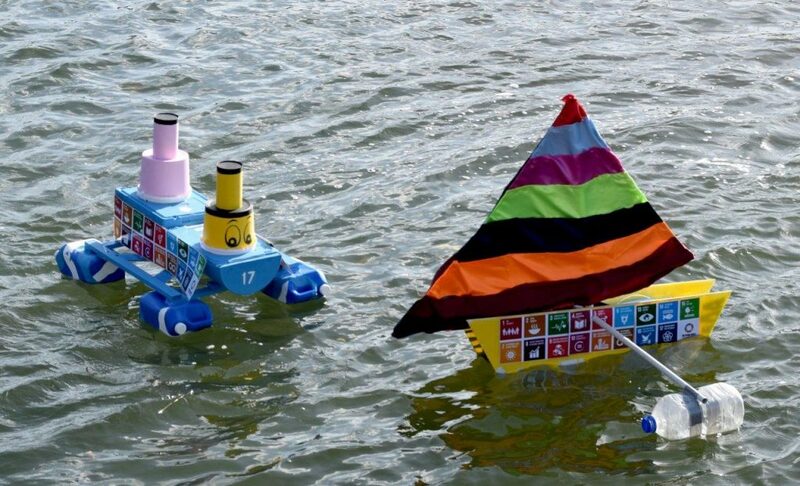 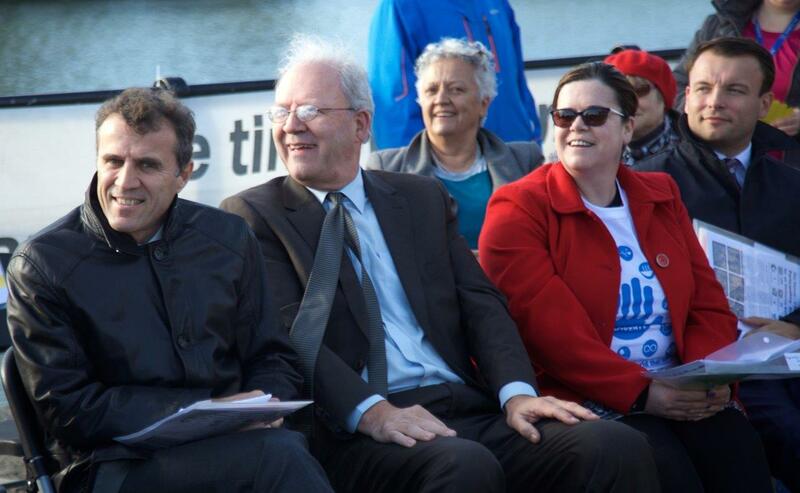 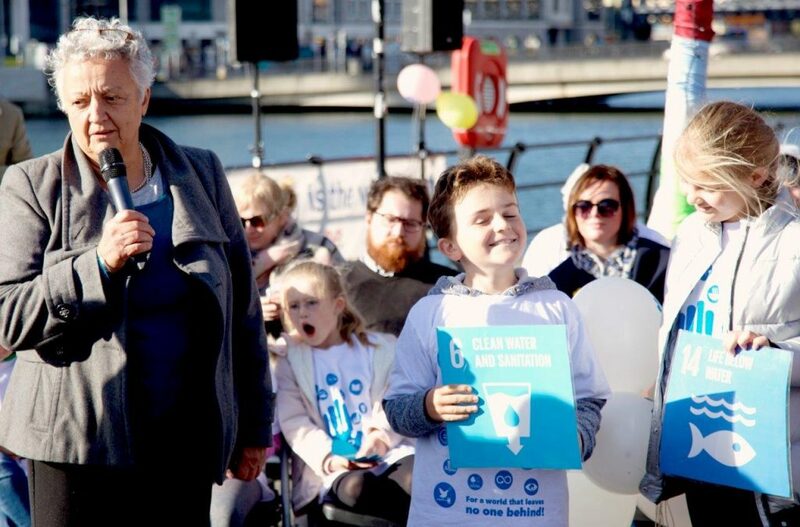 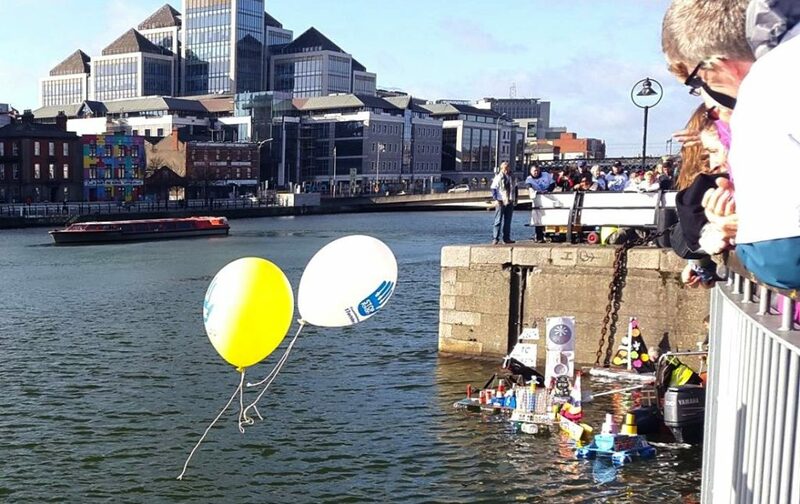 ← The Global Goals Boats on the Liffey!